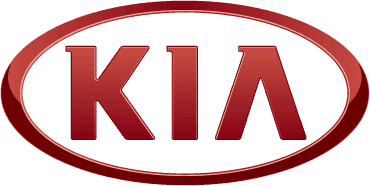 At Charles Hurst Kia we have a range of new car offers. If you are looking to buy a new car you may want to look at our new car offers below to get the best deal around. For further information about our new car offers contact Kia Belfast.